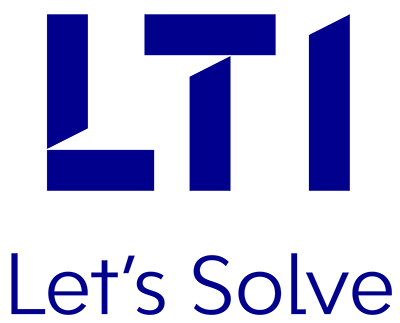 Mumbai – October 26, 2017 – Larsen & Toubro Infotech Ltd. (NSE: LTI, BSE: 540005), a global technology consulting and digital solutions company today announced strategic implementation partnership with Apttus, the category-defining Quote-to-Cash software company headquartered in San Mateo, CA. The partnership will focus on enabling digital transformation initiatives of global customers through jointly developed industry focused offerings. Financial Services: Plan to Portfolio solutions modernizing client engagement in B2B and B2C environments; Brexit and MIFID II readiness solutions.